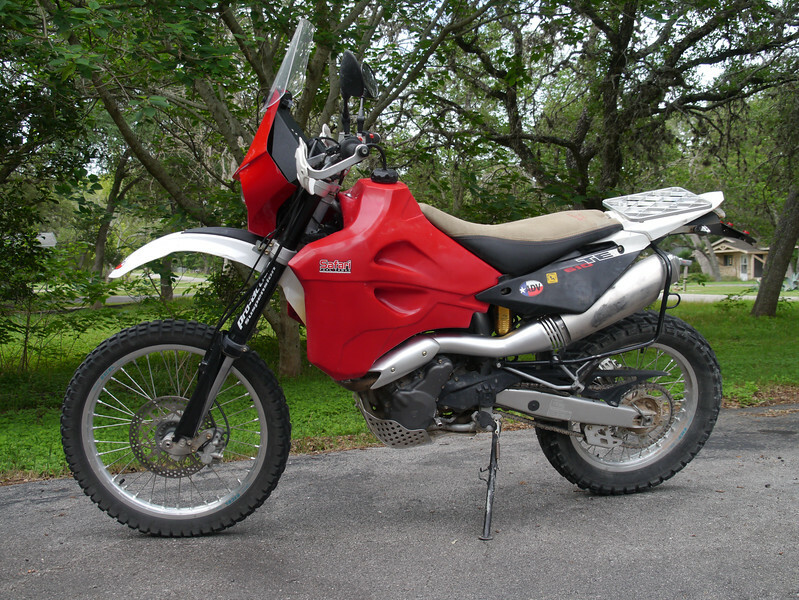 The Husky TE610/630 are the finest 6xx class dual sport motorcycles ever produced. Unfortunately, Husky discontinued the TEs in 2012, with no replacement in sight. 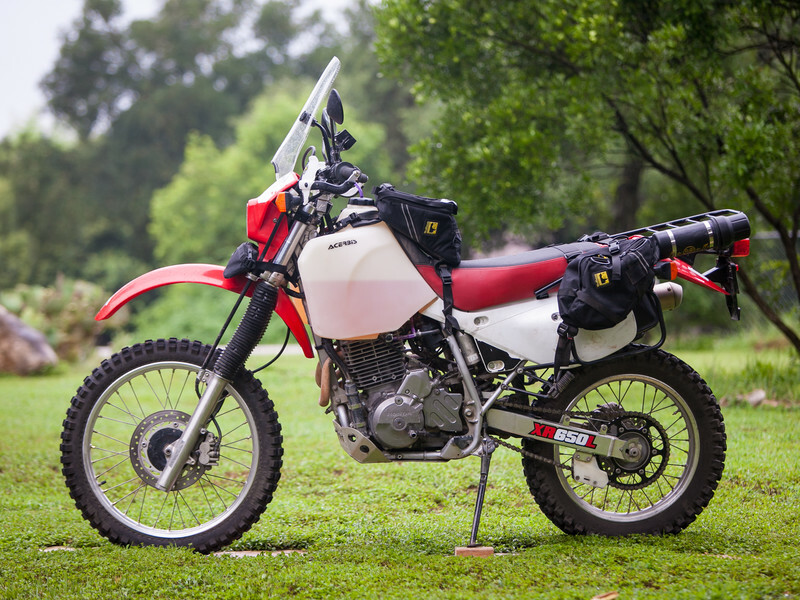 However, the Honda XR650L is still available and it is a surprisingly good platform for a 20 year old design. 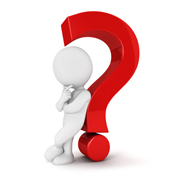 Which made me wonder – can you modify a XR-L so that it equals the might TE610? Find out in this comparison.